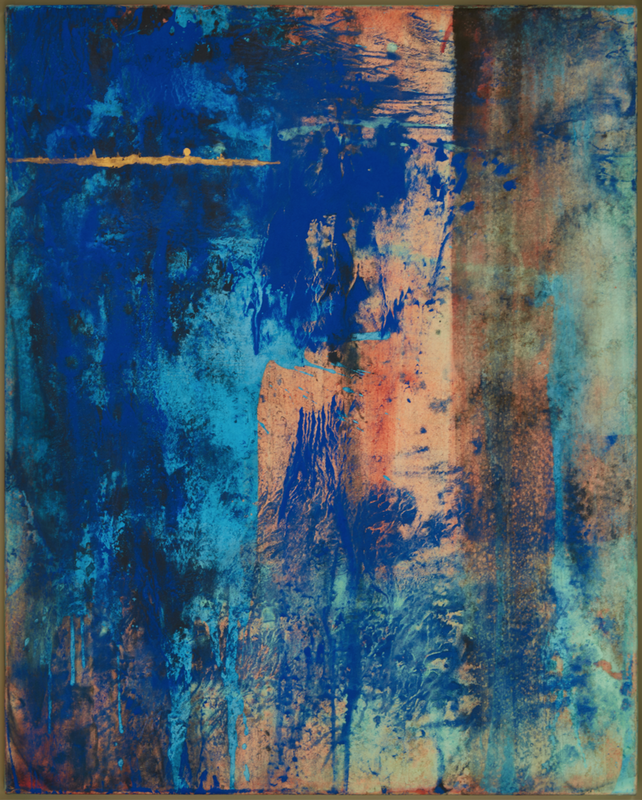 Makoto Fujimura explores the educational and communicative potential of painting. 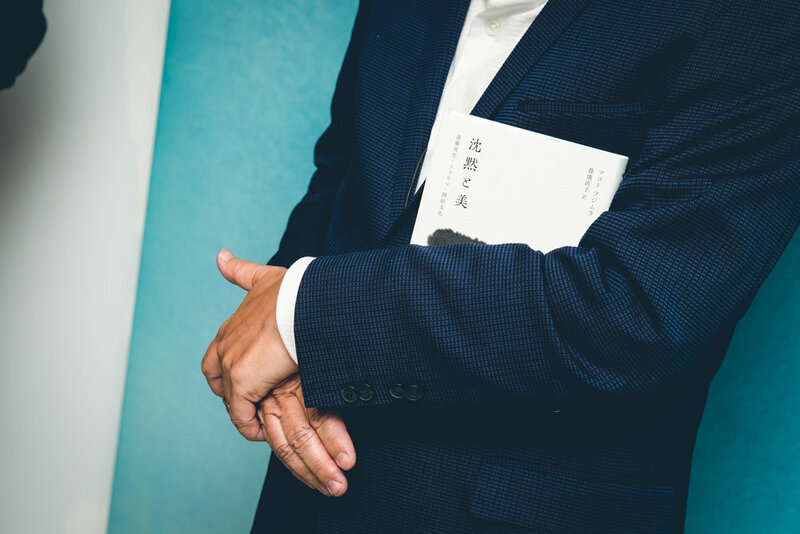 As an artist, writer, and prolific speaker on matters of culture and faith, he expresses his journeys through the intellect, spirituality, and the vastness of the human soul. 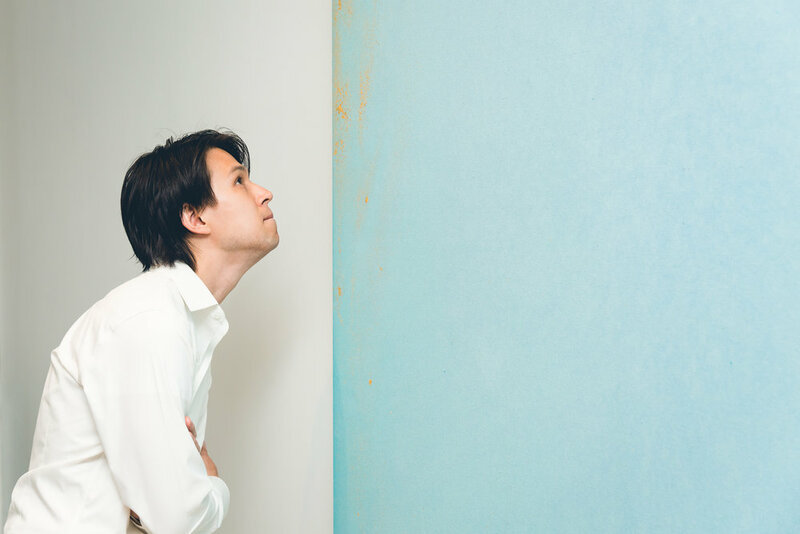 Makoto Fujimura’s solo exhibition, “ SILENCE – HOMAGE ”. 05.12.17 - 7.29.17. 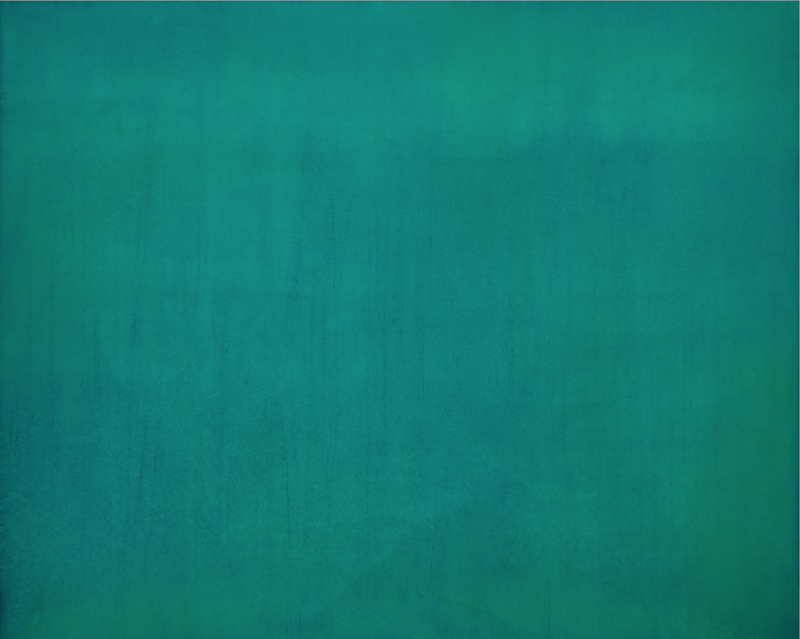 This is Fujimura's second exhibition with the Waterfall Gallery, following last year's "Silence and Beauty". 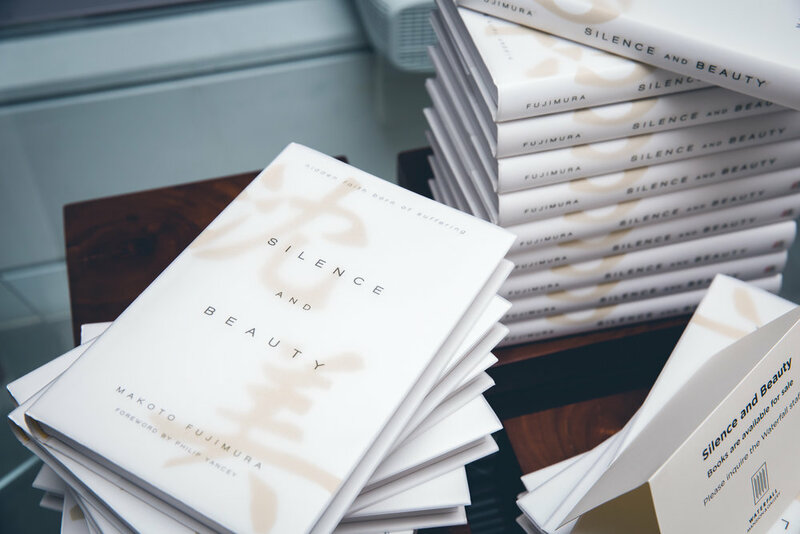 Featured will be works from the "silence" theme he began pursuing in his book Silence and Beauty (www.silenceandbeauty.com), which will invoke the historical and aesthetic context of 17th-century Japanese history using traditional Japanese Nihonga painting techniques as well as modern western methods.